We are grateful to have been given the opportunity to construct our own toilets inside our compound. 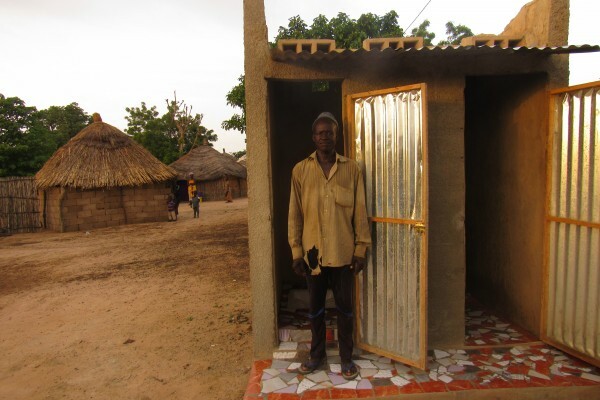 Our children need not try to look for a place outside our home; we have also become more aware of how important it is for our health to maintain a clean environment.’ Jean Bapiste Guèye says when asked how having the toilet has assisted their family. Cecile Sène, an elderly woman says that she doesn’t need to go too far to search for a place to help herself. Having the toilet at home has relieved her from being noticed. Khady Dieng says that her children learn how to use the toilets and live in discretion. 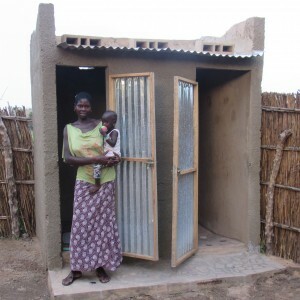 Twenty-four families around Ndondol participated in a’ Build-your -own – toilet ‘ project. Initiated by conversations between RNDMs, a local partner, Pierre Ibou and our friends Carien and Claar de Roy from Holland during their visit in February of 2016. There was such joy in finding 24 families willing to contribute 25% of the total basic cost; most added an extra touch by tiling the floor of the toilet and bathing rooms to add beauty and to make it easier to clean. This project was funded by donors from Holland belonging to the association called SPS. 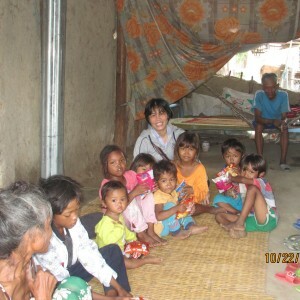 This initiative has reached out to the young and old, mothers with infant children, and sickly grandparents. 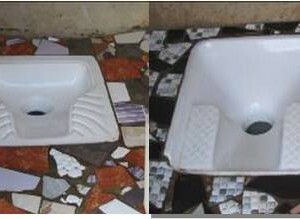 A total of about 350 to 400 people have gained access to safe and clean toilets. On our part, RNDM’s in Senegal, have been given an opportunity to be mediators and to be promoters of partnership in mission. Through this act people feel empowered, dignified, safe and can now live with discretion having access for their basic needs. They feel proud and safe to invite guests into their homes. On the other hand, we have invited people to take care of the earth and peacefully live in safe and secure surroundings. 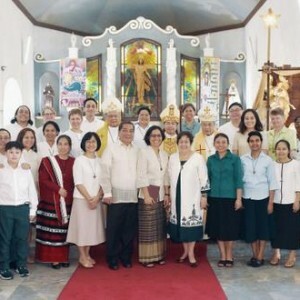 Our missionary challenge is to bring hope to the women and children, thanks to each and everyone who have walked with us to help the poor people.